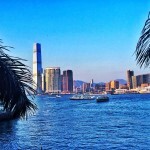 Forward by Elyse Walker Sale and DHL Express Shipping – Christing C.
Have you been following all the HK Fashion Week action? All the Instagram posts got me in the mood for retail therapy and I am currently snapping up goodies in this tempting sale. Forward are currently offering 15% off , which applies to your entire order and DHL Express shipping. One of my favourite spots to buy designer goodies, and am definitely treating myself before Chinese New Year. 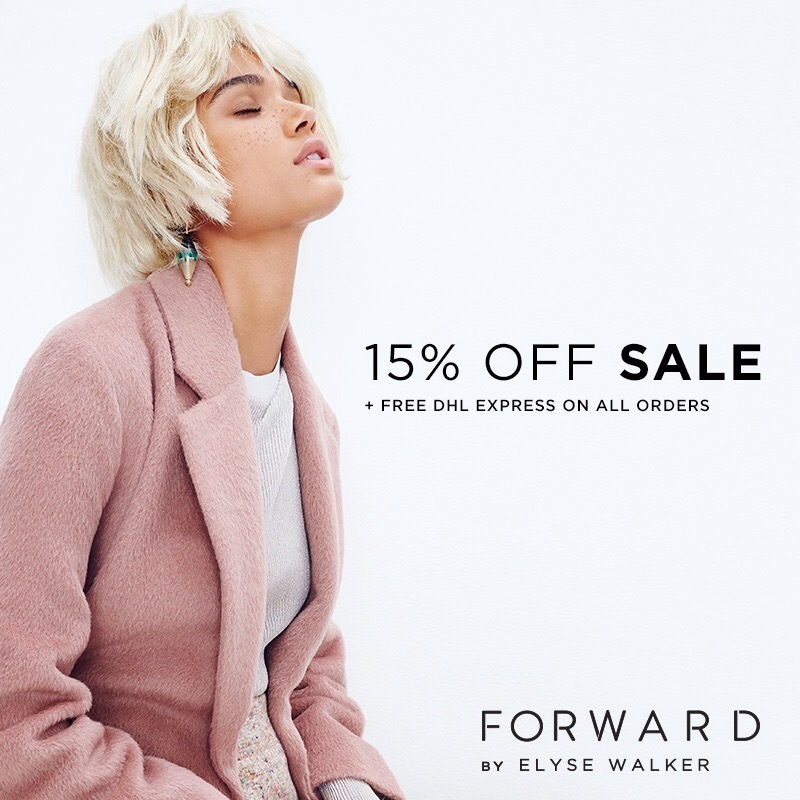 FORWARD by Elyse Walker is celebrating the launch of DHL express shipping to Hong Kong by giving you & your friends 15% off your entire order! To receive the coupon, share the sale by entering your friend’s email! COUPON DISCLAIMER: All coupons expire on 2/14 11:59 pm Hong Kong time. Coupon is valid for orders to Hong Kong only. Limited to one time purchase. Not valid for the following brands: Isabel Marant, Isabel Marant Etoile, Givenchy, Lanvin, Proenza Schouler, Stella McCartney, Valentino, Chloe, Saint Laurent, Thom Browne, Vintage Rolex. Other restrictions may apply.